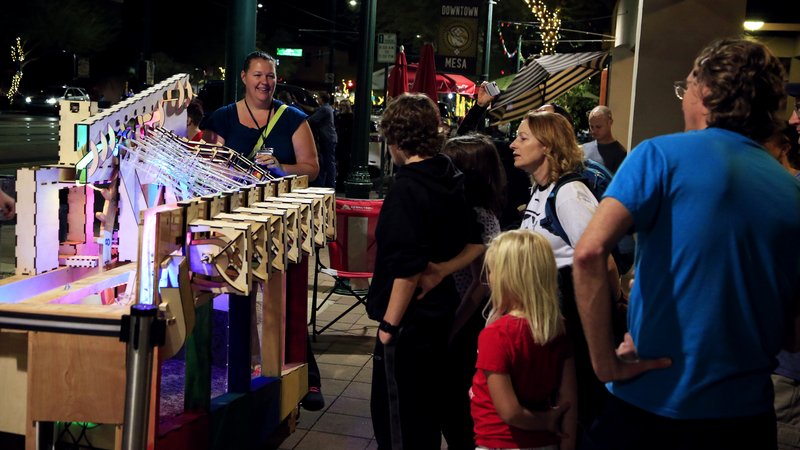 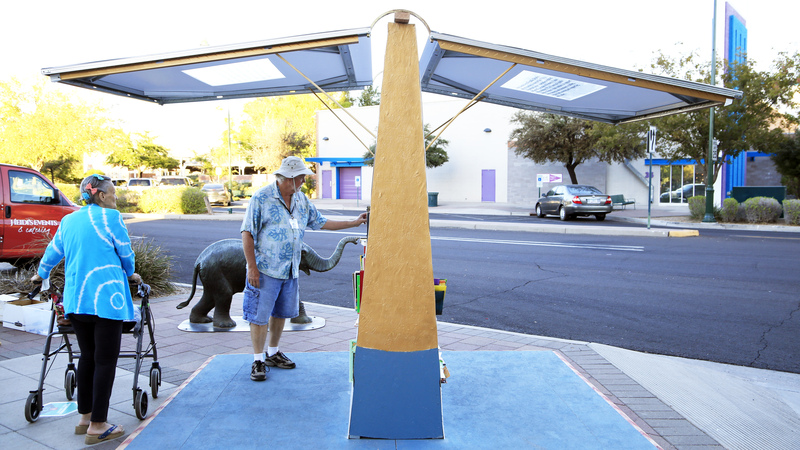 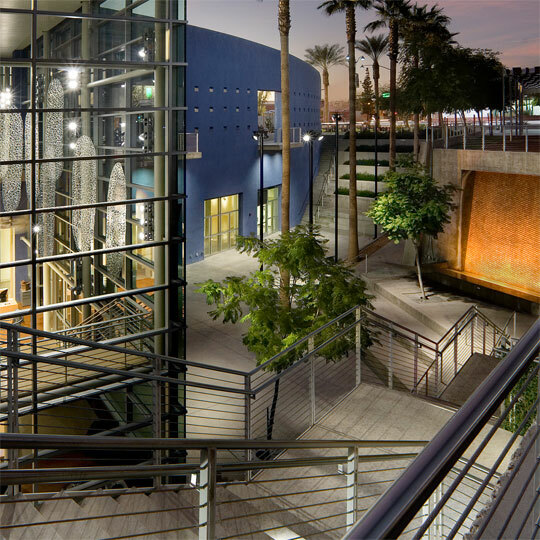 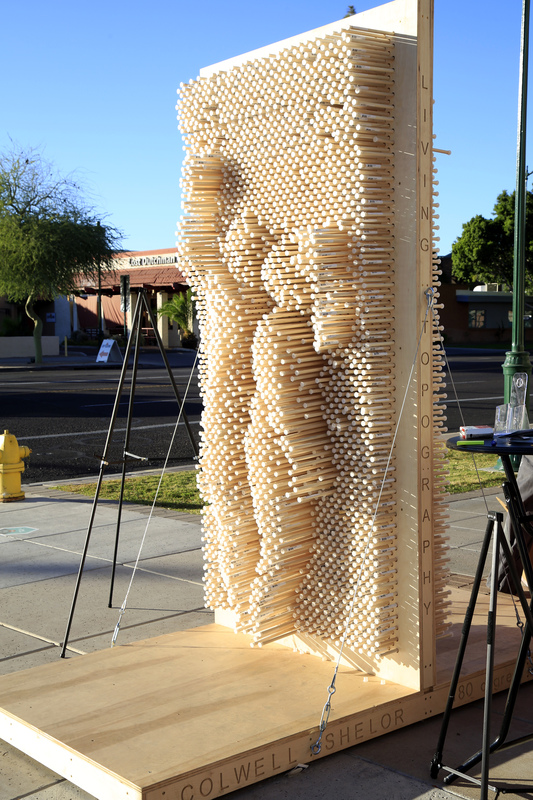 The Mesa Prototyping Project asks, how does a community design itself? 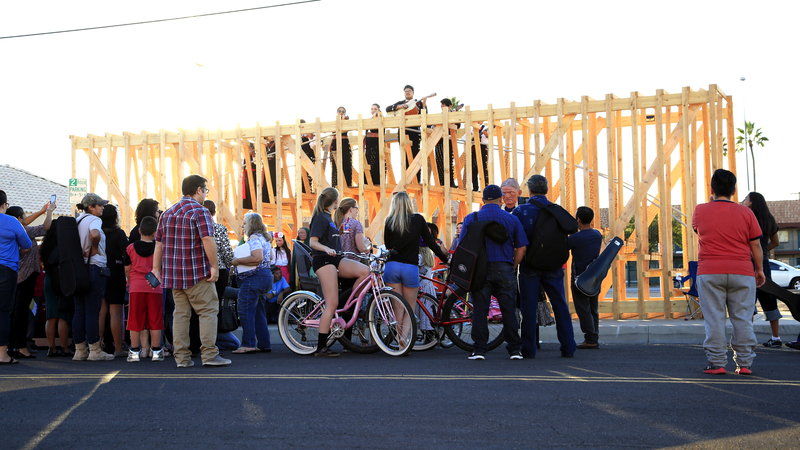 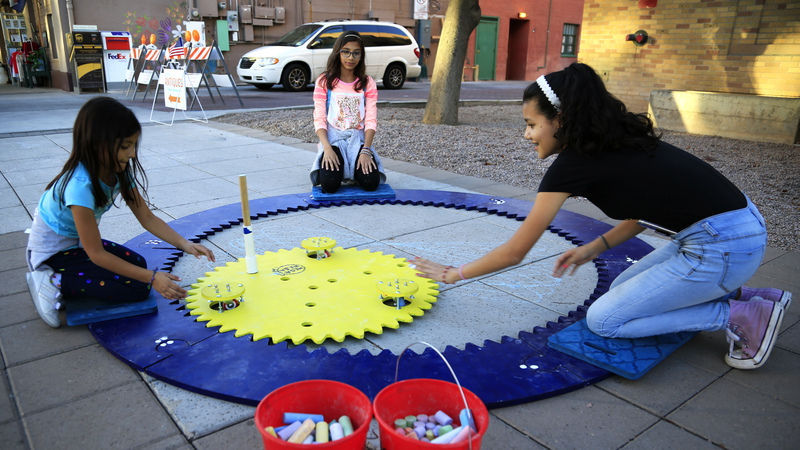 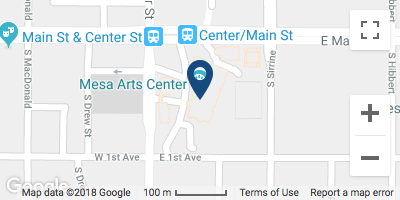 Following the 2017 Mesa Prototyping Festival, this project continues to build community relationships by connecting neighbors and neighborhoods to each other and to cultural resources, and by offering creative ways for ideas and community opportunities to be explored, expressed, and celebrated. 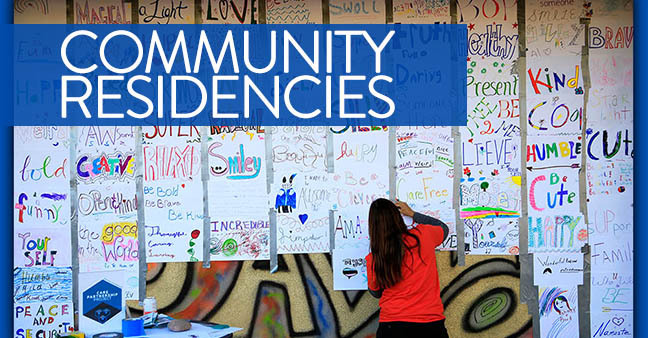 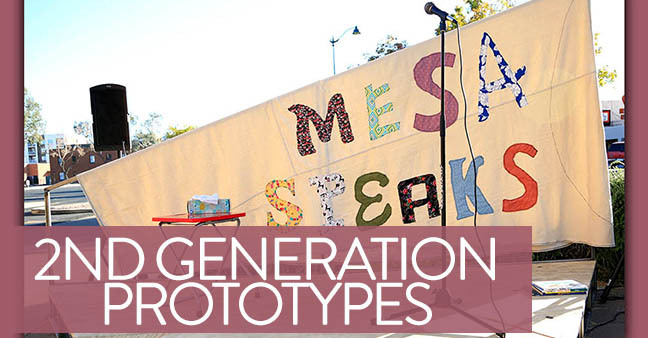 In 2019 and 2020, the Mesa Prototyping Project continues with a three-phase process, including community residencies, 2nd generation prototypes and the creation of new prototypes installed for public interaction for two days in 2020. 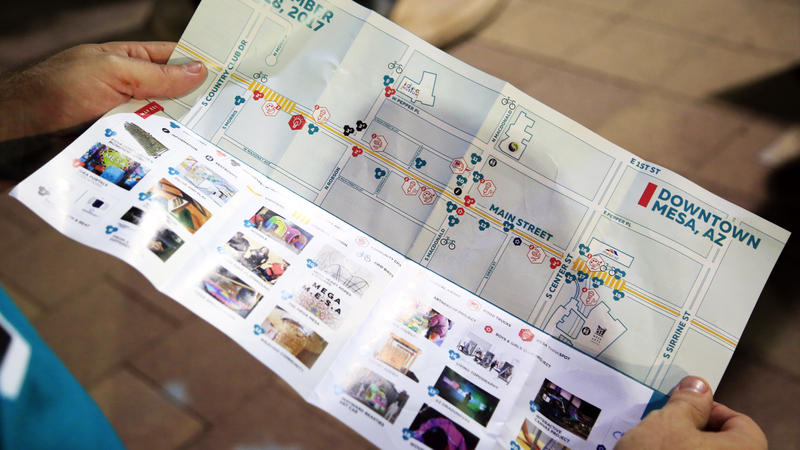 Use #mesaprototyping when taking and posting photos and videos of you interacting with our prototypes and workshops! 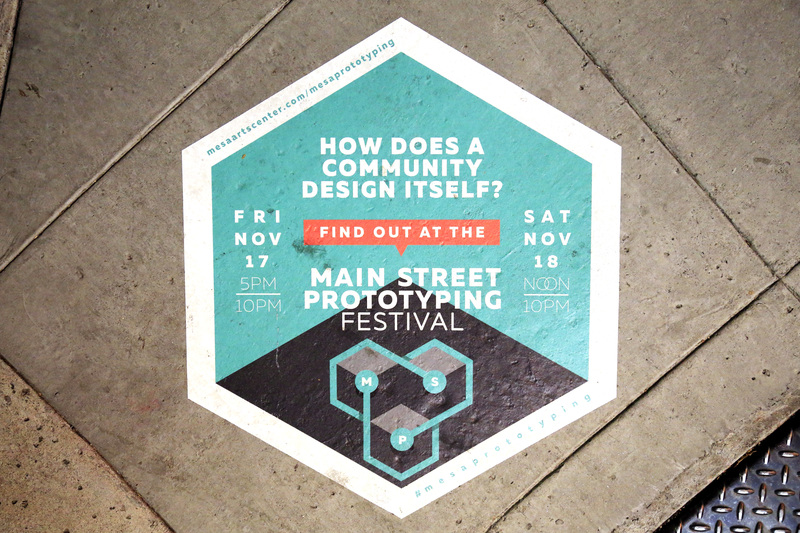 Learn more about the initial project, the 2017 Main Street Prototyping Festival, in the final evaluation report.